WEST ISLIP, N.Y. -- Police say a prisoner assaulted a Long Island police officer as he escaped from a hospital. 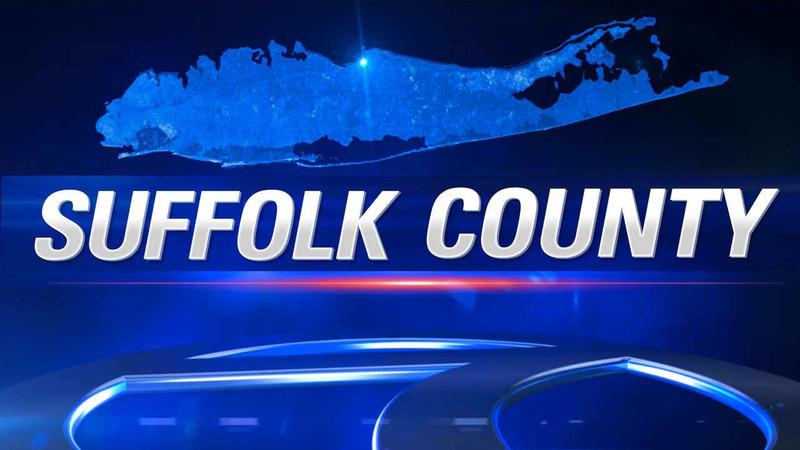 Suffolk County police say Alexander Thomas had been arrested Thursday night on weapons possession, resisting arrest and other charges. Authorities said officers needed to use a stun gun to subdue him during the encounter. Police said Thomas was taken to a hospital for treatment and then began complaining of chest pain. While he was at the hospital on Friday afternoon, Thomas allegedly assaulted a police officer and then ran off. He was caught about an hour later and was arrested on escape and assault charges. The officer was treated for minor injuries and later released. It was not immediately clear whether Thomas had an attorney who could comment on his behalf.